BEIJING, Aug. 9, 2008 -- The U.S. Olympic Team for men’s gymnastics advanced to the team finals on Aug. 12 by finishing sixth in the qualification round at the 2008 Olympic Games, held at the National Indoor Stadium in Beijing, China. 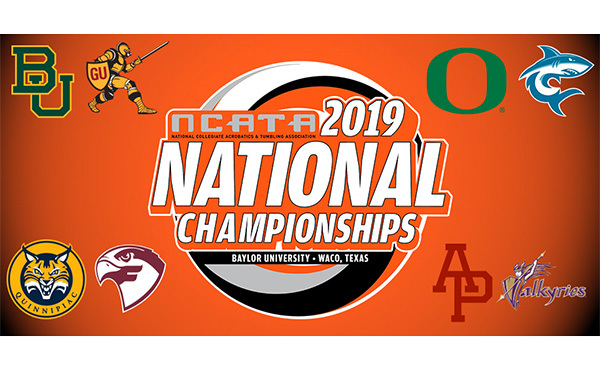 Alexander Artemev of Highlands Ranch, Colo., and Jonathan Horton of Houston, qualified for the all-around finals, as well as the pommel horse and horizontal bar finals, respectively. The women’s qualification round is tomorrow beginning at 10 a.m. local Beijing time. The U.S. women are in subdivision 2 and will compete at 1:30 p.m. Reigning team world champion China finished first in the qualification round with 374.675 points, followed by 2004 Olympic team champion Japan in second with a 369.550 and Russia in third at 366.225. Germany and South Korea finished both finished at 365.675. The USA earned a total of 365.200 points for sixth. Rounding out the team finalists are France in seventh and Romania in eighth. Scores from the qualification round do not carry forward to the finals. 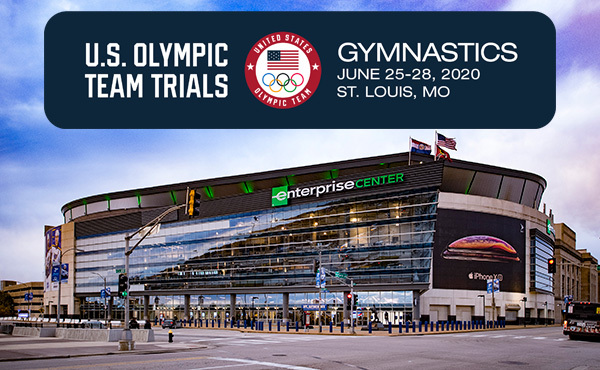 “To make a major team personnel change, compete in the first subdivision and qualify for the team finals is a huge accomplishment, and we are looking forward to competing on Tuesday,” said Kevin Mazeika, head coach for the 2008 U.S. Olympic Team for men’s gymnastics. “We accomplished our first set of goals -- to go out and be consistent, and to qualify for team finals. We will go through our usual process and review our performances in the prelims, and the coaches will meet to determine our line up for the 6-3-3 format in the finals. 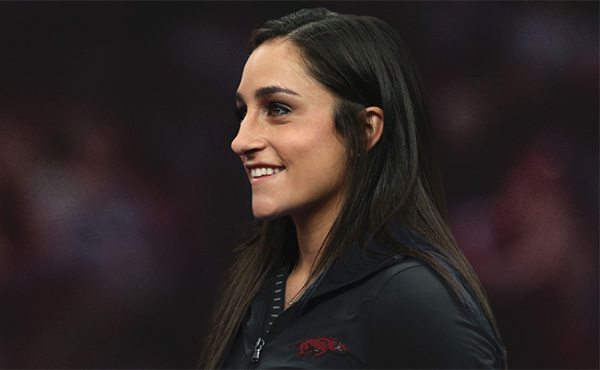 The competition format for the qualification round is that six gymnasts are on a team, five athletes compete on each event and the top four scores count toward the team score. In the final round, three athletes compete on each event and all three scores count. In addition to Artemev and Horton, the U.S. Olympic Team for men’s gymnastics includes: Raj Bhavsar of Houston/Team Chevron; Joseph Hagerty of Rio Rancho, N.M./Team Chevron; Justin Spring of Burke, Va./Team Chevron; and Kevin Tan of Fremont, Calif./Team Chevron. The replacement athlete is David Durante of Garwood, N.J./Team Chevron. 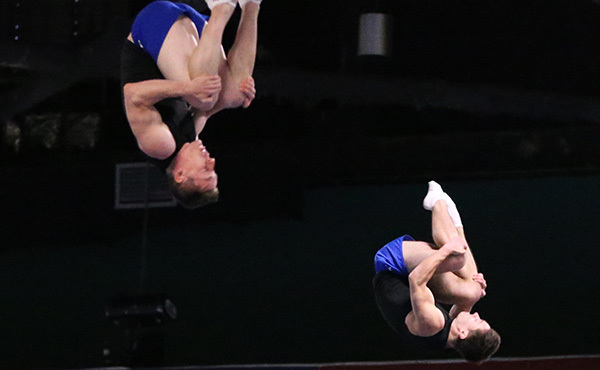 Horton and Artemev advanced to the all-around finals after finishing seventh and 17th, respectively. Horton finished sixth on horizontal bar in the qualification round, and Artemev was sixth on pommel horse. Tan is the first reserve athlete on still rings, and Hagerty is the third reserve athlete on horizontal bar. Listed qualification finishes follow the International Gymnastics Federation (FIG) rule that allows no more than two athletes per country to advance to the final round. “I think we proved today to all the naysayers that we’re still medal contenders,” Horton said. The USA began the day on still rings with a score of 60.550. Tan posted the highest score for the USA with a 15.725, followed by Bhavsar and Horton who both posted scores of 15.325. Spring rounded out the U.S. scores on still rings with a 14.175. 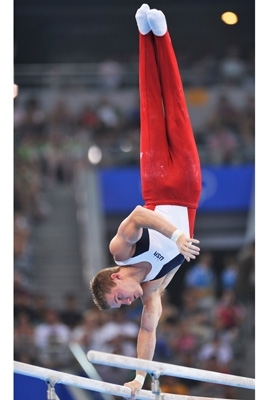 Artemev was the first gymnast on still rings and scored a 13.675. Bhavsar’s 16.175 led the USA on vault in the second rotation. Horton scored a 15.950, followed by Spring at 15.900. Artemev contributed the final score with a 15.825. Hagerty’s 15.700 did not count toward the overall team score of 63.850 for vault. Moving to parallel bars, the USA posted five scores above a 15.000. Spring and Bhavsar led the men with scores of 15.800 and 15.625, respectively. Horton earned a 15.525 and Hagerty posted a 15.350. Artemev’s 15.175 did not count toward the overall team vault score of 62.300 for parallel bars. 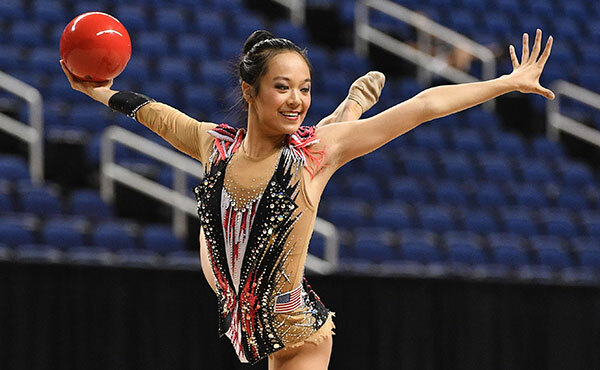 Horton earned the USA’s highest score on horizontal bar with a 15.575. The other three scores that counted toward the team score were: Hagerty, 15.400, Spring, 15.375 and Artemev, 14.925. 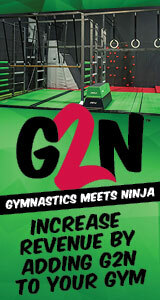 Tan’s 14.425 was not part of the total horizontal bar score of 61.275. On floor exercise, the USA scored a total 59.900. Horton posted a 15.350, followed by Hagerty at 15.275. Artemev and Spring rounded out the USA’s team scoring with a 14.875 and a 14.400, respectively. Bhavsar scored a 14.175. The USA had a score of 307.875 heading into the final rotation and finished on pommel horse with a 57.325. Artemev’s 15.250 was the USA’s highest score for pommel horse. Tan earned a 14.100 and Bhavsar scored a 14.050. Both Horton and Hagerty earned scores of 13.925, but only one counted toward the team score. The top eight countries advance to the team finals. The top 24 gymnasts in the all-around with a limit of two per country move on to the finals. The top eight athletes in each event with a limit of two per country advance to the individual event finals. The countries and athletes who advance to the various final rounds will not be determined until the conclusion of the final subdivision. Scores from the qualification round do not carry forward to the finals. 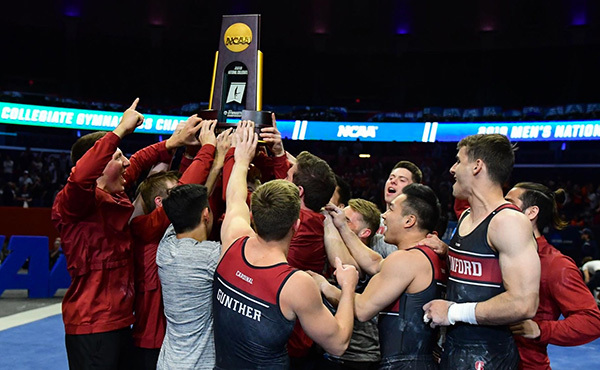 The men’s team finals are Aug. 12 (10 a.m.), with the all-around finals on Aug. 14 (11 a.m.). The individual event finals are Aug. 17-19, (6 p.m.) each day.